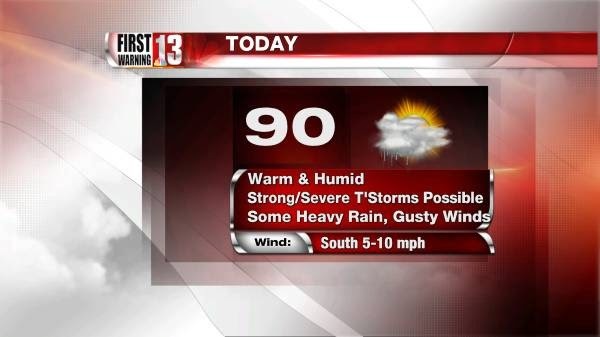 Residents of Schoharie County are bracing for yet another long day of blistering temperatures, through the roof humidity levels, and strong or severe thunderstorms plaguing their pre-holiday afternoon commutes home before Independence Day festivities kick off tomorrow. Additionally, due to the already saturated ground from yesterday's heavy rainfall, Schoharie County and most of the greater Capital Region have been placed under a flash flood watch from noon today until midnight as heavy thunderstorms could potentially bring even more rain into the fray. Stay dry Schoharie County, tomorrow should be nicer.